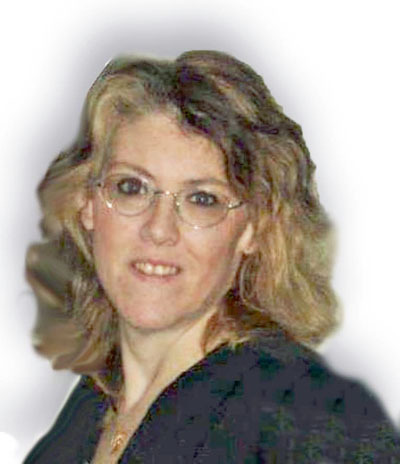 Rebecca Lester, 57, of Webster City, died, Sunday, March 31, 2019 at Van Diest Medical Center. 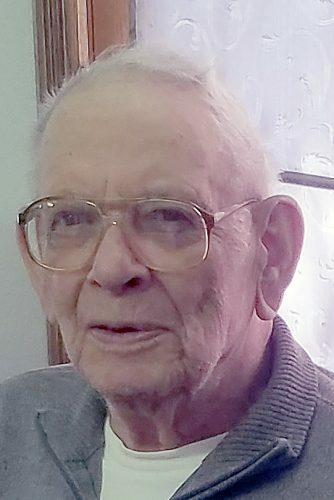 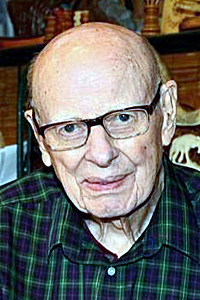 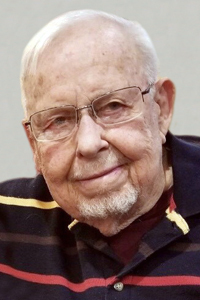 A Celebration of Life will be held at 7 p.m. on Thursday, April 4, 2019 at Foster Funeral and Cremation Center. 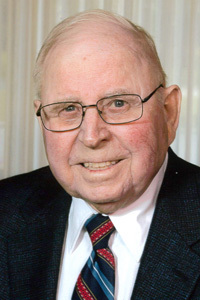 Online condolences may be expressed at www.fosterfuneralandcremation.com. 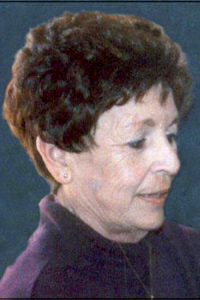 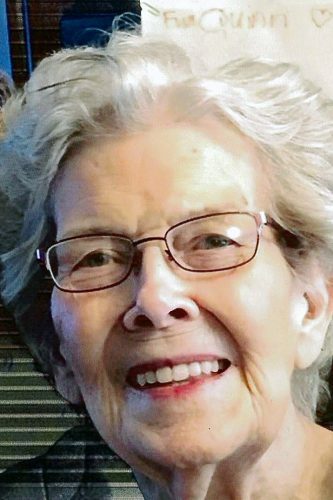 Verabelle 'Verie' Webb Hollingshead (91) died peacefully at her home surrounded by loved ones Feb. 28, 2019. 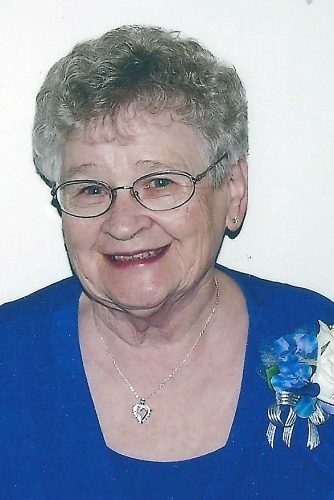 On Saturday, April 6, 2019 a Celebration of her Life will be held at 11:00 a.m., at the First Congregational United Church of Christ in Webster City, with a reception to follow. 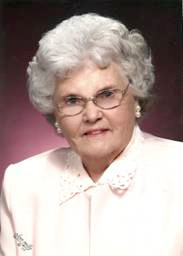 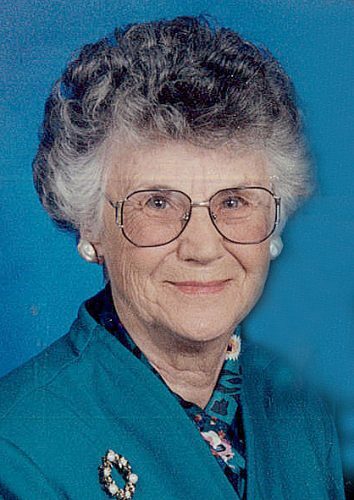 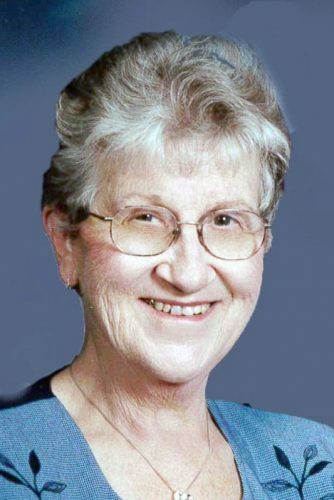 Thelma Hill, 95, of Webster City, died Sunday, March 24, 2019 at Van Diest Medical Center. 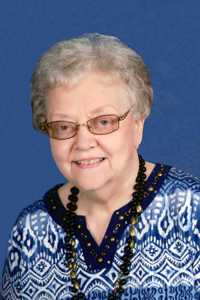 Funeral services are pending with Foster Funeral and Cremation Center.